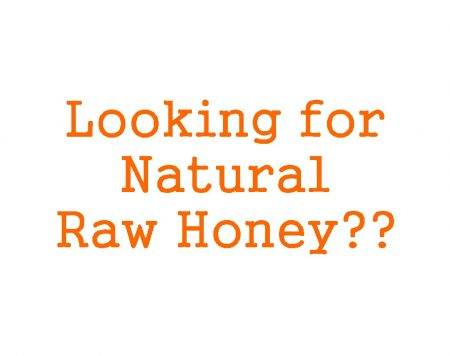 Honey is one of those natural products that just seem capable of doing it all. From medication to cosmetics all you need to do is to understand its properties in order to unlock its true potential. 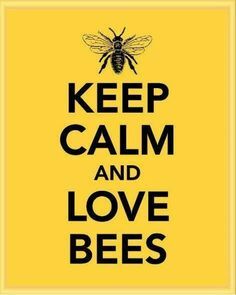 One of the most common and important uses of honey is in cosmetics. 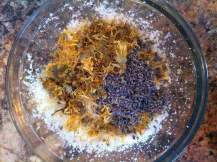 In this case, it is applied by both large scale cosmetic manufacturers and DIY home remedy enthusiasts. 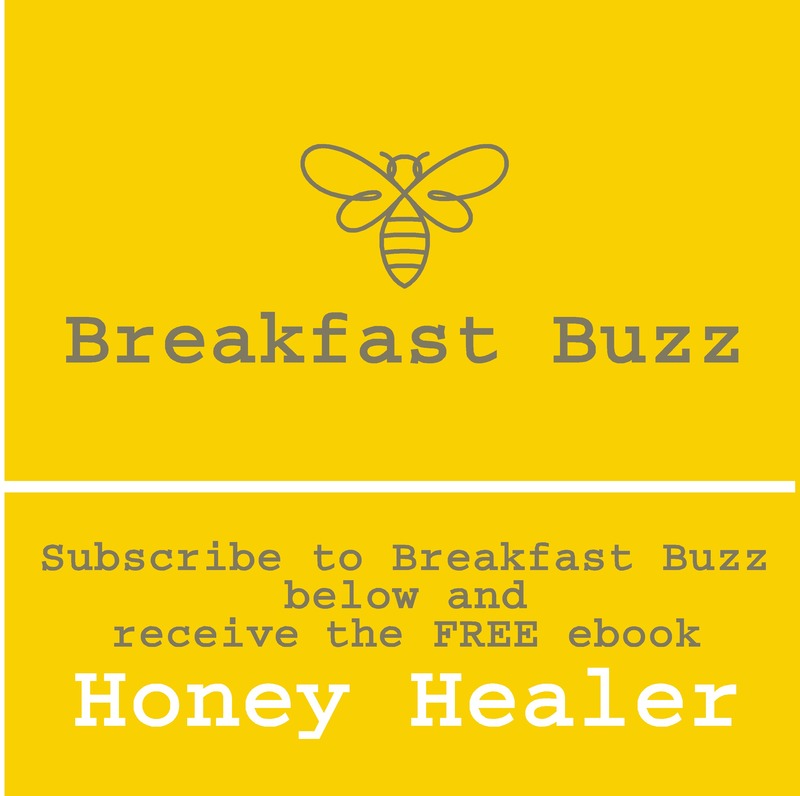 Below is a little more information on how honey actually helps when it comes to looking good and taking care of your body for aesthetics. So what is it about honey that makes it so effective in cosmetic applications? High sugar content- this includes glucose and fructose. The sugars play many different roles with one of the most important being nourishment of cells. When it comes to cosmetic application, this property has a rejuvenating effect not only on skin but also on the hair. High density and viscosity- This creates a protective layer of areas applied. It is especially important for retention of moisture in the skin. It also creates a protective lining for wounds to allow healing without contamination. Anti-bacterial properties - For the most part, this property of honey is exploited for medicinal purposes. However, it can also prove to be very useful when it comes to cosmetic use. It is especially handy when dealing with problems like skin breakouts or scalp infections. 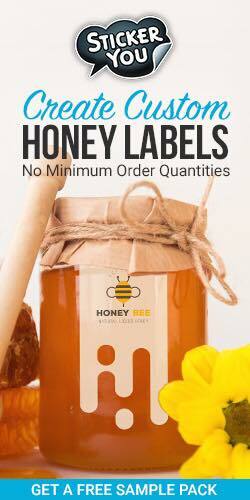 Slightly acidic pH- This property contributes greatly to the anti-bacterial perk of honey. It does this by two mechanisms. The first is forming a dense layer of protection over the skin to seal in moisture that is already there. The second involves drawing moisture from the environment and onto the skin. If you have clogged pores you need unclogged, a nice honey face mask should do the trick. In this case, the honey sticks to things like oil, dirt and other materials clogging the pores. Once you rinse the honey off it will come out with all these leaving you with clear and no-longer-suffocated pores. In this case, the high sugar level and the antioxidants in honey play a major role in helping remove old and dead skin cells. To enjoy this benefit, all you have to do is to use honey as part of your face or skin scrubbing regimen. You could do this by adding it to a scrub cream. You could also try and make your very own scrub using honey and other ingredients like citrus extracts, sugar for the grit and baking soda. Honey has also been shown to have a soothing effect on skin after sunburns. In this case, it helps by restoring the skin’s moisture, exfoliating the damaged skin cells and exerting its anti-inflammatory effect. For the best results, you should try combining it with aloe vera for a skin mask. 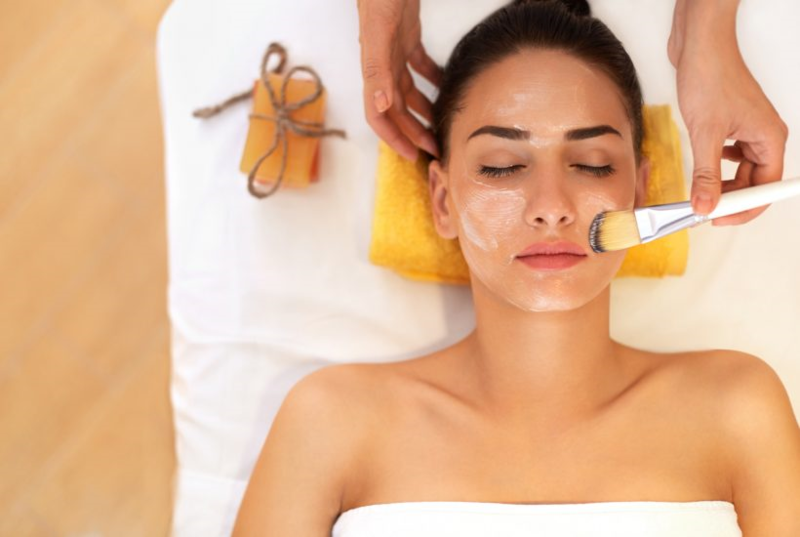 Finally, honey comes in very handy in cosmetic applications when it comes to dealing with acne. This is as a result of the anti-bacterial action as well as the anti-inflammatory effect. The unclogging of pores also comes in handy when it comes to actually preventing these breakouts. alternative to harsh highlighting formulas. Honey has also been shown to significantly increase the strength of hair follicles. This helps prevent breakage and restore follicles to health after damage due to overuse of chemicals. In this case, the best way to enjoy this benefit is by adding some honey to your shampoo then use it as you normally would. After all is said and done, honey has a lot to offer you as the user in terms of cosmetics. All you have to do is to figure out how to use it. The best part is the fact that most of the preparations are easy to make at home. Therefore, all you need is some honey and a few ingredients from your kitchen or bathroom and you are good to go. With the information provided above, you should have enough ideas to be able to tap into honey’s full potential for healthy and beautiful skin and hair.